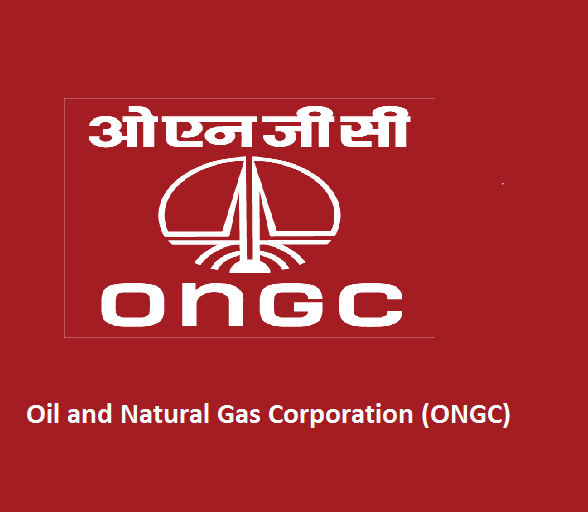 ONGC Recruitment Syllabus Download ONGC Assistant Technician & Jr. Assistant Exam Date & Exam Pattern ONGC Application Last Date 2018-19: ONGC released the notification for ONGC Recruitment 2018-19 for Assistant Technician, Jr. Assistant, Junior Roustabout, Pharmacist, and other Posts. The ONGC released total 422 Vacancies. The ONGC Assistant Technician Recruitment 2018-19 Exam Syllabus and Exam Pattern are given in the official Website and in our Website, the links are given below. The ONGC Exam Registration starting Date is December 12th, 2018 and the last date is January 1st, 2019. And the ONGC Recruitment 2018 Exam Date is also released soon in the official website, so frequently check the official Portal of ONGC for more details. The ONGC Assistant Technician syllabus and Pattern 2018 are given in the Official Website. The Total details of ONGC Exam Syllabus, Exam Pattern, Application Fee and complete information is given below. Latest Update: The ONGC released notification for Jr. Assistant & Assistant Technician and other Posts and their syllabus is also released the direct link to download ONGC Syllabus is given below.